The year 2017 has started its journey. Market needs skilled programmers and coding jobs have become the mainstream. If you are a newbie to the programming world you need to carry out the research and choose the best one out of the many programming languages available. 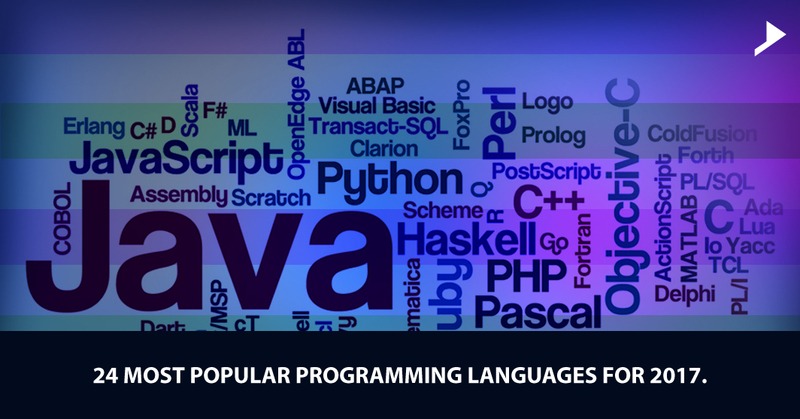 Here, this article can give you a basic idea of the most popular programming languages that one needs to study in 2017! Java: Java is one of the fastest-growing feature rich programming language used to write Android apps. It is a general-purpose enterprise standard which is heavily utilized for server-side web development. Python: Python is widely used high-level, object-oriented programming language and can be used for creating web apps, games, and even search engine! PHP: PHP refers to an open source general purpose scripting language, and a powerful tool for making dynamic and interactive web pages. 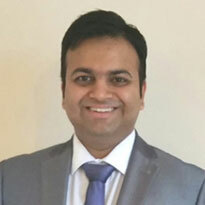 C#: C# is a Windows- centric, modern, general-purpose programming language which encompasses strong typing, imperative, declarative, functional, and generic programming disciplines. C++: C++ has object-oriented, imperative, and generic programming features, making it a general purpose and high performance language. C: It’s an imperative, fast, portable, general-purpose programming language, supporting structured programming. It can also be used to write operating systems, embedded software, device drivers, base libraries etc. Perl: A programming language which runs on a variety of platforms, such as Windows, Mac OS, and the various versions of UNIX. specially designed for text processing and was once very popular. Ruby: This is a general-purpose, dynamic, programming language which focuses on productivity and simplicity. It is a server-side web application framework. Objective -C: Objective-C is the primary programming language you use when writing software for OS X and iOS. It is the superset of C programming language which provides object oriented capabilities. Swift: A general-purpose, multi-paradigm, compiled programming language. It’s an open source anointed successor of objective C.
Go: Go is a free and open source programming language helping you to design fast, reliable and simple software. It’s a modern replacement for C which aims for targeting concurrency problems intended to be the major language. Scala: Scala is an object-oriented, general purpose language using a curly brace syntax competing with Java and works well with the Play framework. D: It’s an object-oriented, imperative, multi-paradigm system programming language with static typing and C-like syntax combining efficiency and modeling power with safety. It is developed by re-engineering C++. Haskell: It is a general-purpose, standardized, purely functional programming language, with non-strict semantics and strong static typing. Clojure: It is a dynamic, general-purpose programming language, combining the approachability and interactive development of a scripting language. Elixir: Elixir is a concurrent, functional, general-purpose programming language used for the web development and for building embedded systems. Julia: A high level dynamic programming language designed to address the needs of high performance computational science and numerical analysis. Rust: A programming language which runs fast and competes with C++ for safe and reliable computing. Smalltalk : Smalltalk is an object oriented simple, elegant, dynamically typed, reflective programming language. It is the father of modern OOP. Scheme/Elisp: A functional programming language statically scoped and properly tail-recursive dialect of the Lisp programming language which makes GNU extensions easy. Fortran: It’s a general-purpose, imperative programming language especially suited for numeric and scientific computing. It’s the father of scientific number crunching used for simulations and modelling. Cobol: Cobol is a compiled English-like computer programming language designed for business use. Which of these programming languages suits your need? Let me know your views and comments.